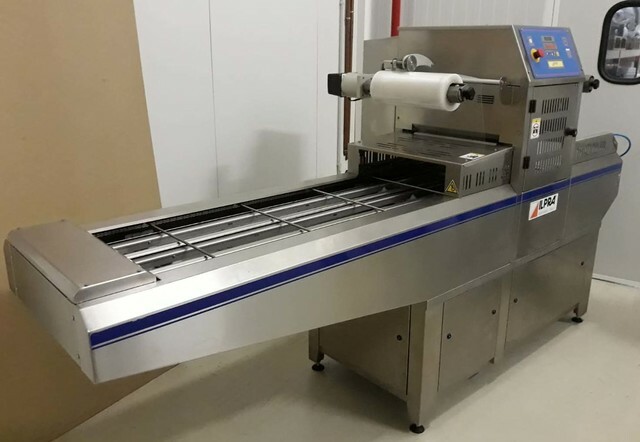 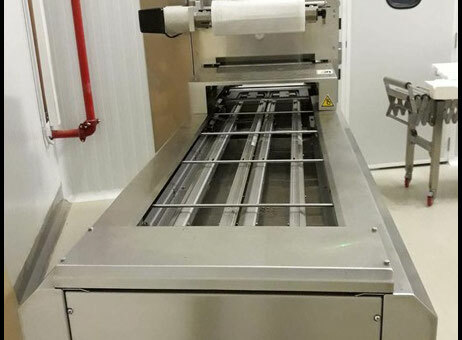 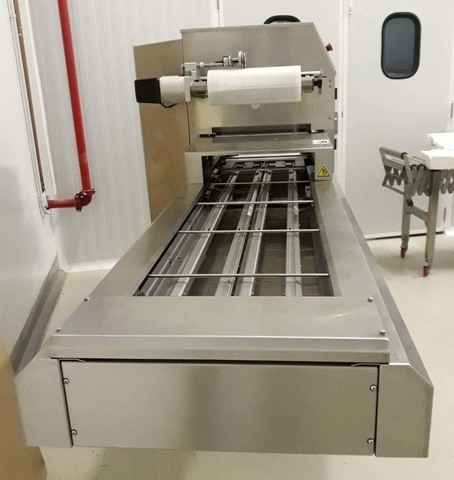 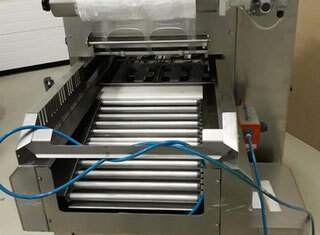 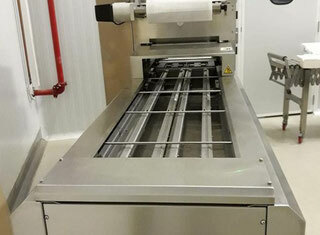 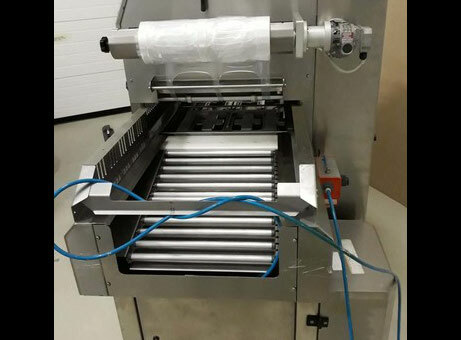 ILPRA traysealer machine. 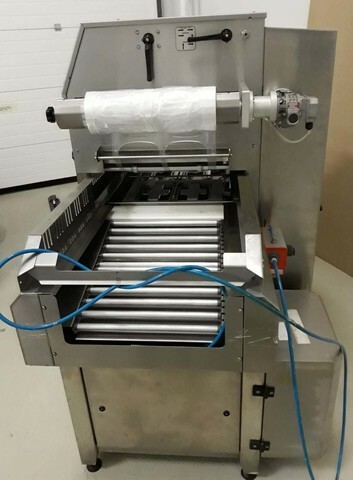 Very little used. 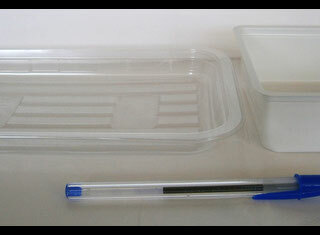 Speedy Pro-gas model with gas savings. 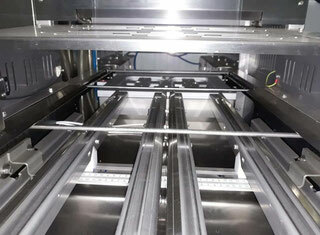 High productive capacity 2 tray formats. 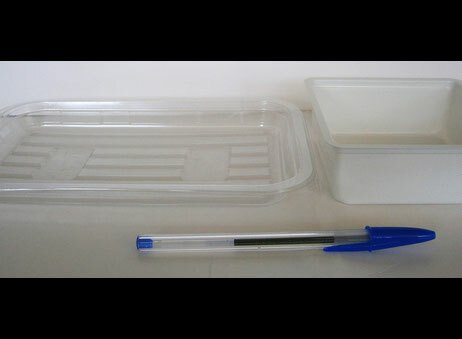 Available packages.